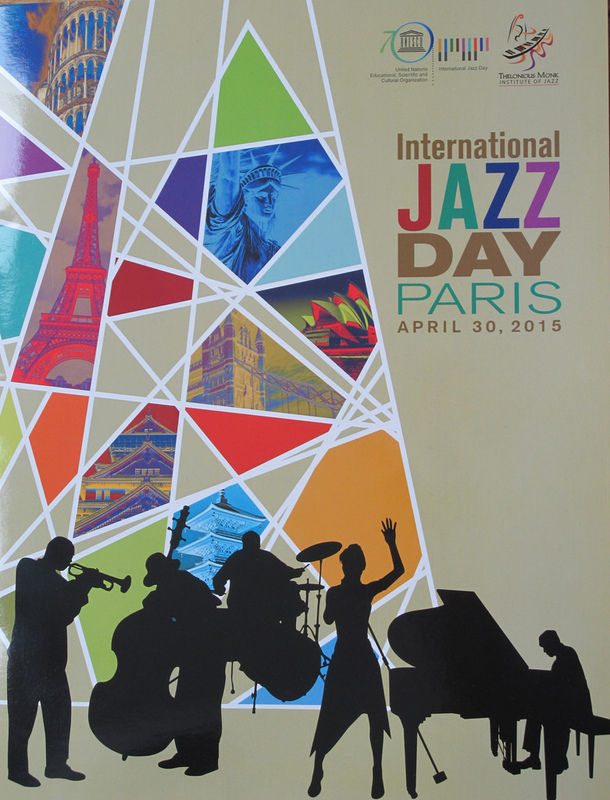 PARIS, May 2 2015 (IPS) - Against the backdrop of civil unrest in Baltimore, Maryland, the fourth annual International Jazz Day was celebrated with events around the world and appeals for peace, unity and dialogue. Although the organisers of the event held on Apr. 30 did not refer directly to the protests that have followed the funeral of Baltimore resident Freddie Gray, an African-American who died in police custody, Hancock told IPS in an exclusive interview that musicians were conscious of this and other cases. “Every time those kinds of things happen, not just with African-Americans or people of African heritage – but with different groups, whether it’s women being slaughtered, children being abused, ethnic groups being oppressed – we have to work to change things. This gives the music value and meaning,” he said. 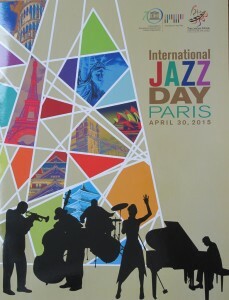 International Jazz Day is Hancock’s brainchild, and it is presented each year by the United Nations’ cultural agency UNESCO in partnership with the U.S.-based Thelonious Monk Institute of Jazz. The organisers say the day is aimed at encouraging and highlighting the “power of jazz as a force for freedom and creativity”. It is also meant to promote “intercultural dialogue through respect and understanding, uniting people from all corners of the globe,” says UNESCO. In a sign of how significant the event has become since its launch in 2012, U.S. President Barack Obama and his wife Michelle will host the 2016 International Jazz Day and its signature event, the ‘All-Star Global Concert’, at the White House in Washington, D.C., Hancock announced. “I spoke to Obama almost a year ago, at an event, and he said ‘let’s make it happen’. That wasn’t a promise because it was just in the moment, but he did make it happen, and the concert will be at the White House next year,” he told IPS. After its beginnings in Paris three years ago, other cities which have played host to the global concert include Istanbul, Turkey, in 2013 and Osaka, Japan, last year. The 2015 Global Host City was Paris once more, and jazz lovers were able to enjoy a day-long series of performances and educational programmes in different districts of the French capital. The presentations included workshops, master classes, discussions and jam sessions, in venues ranging from community centres to soup kitchens. 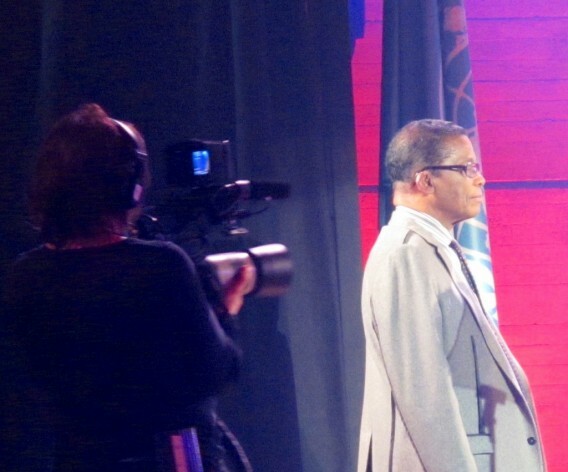 Coinciding with UNESCO’s on-going 70th anniversary celebration, the ‘All-Star Global Concert’ took place in a packed auditorium at the agency’s headquarters, with top United Nations and French officials among the audience, including U.N. Secretary- General Ban Ki-moon and France’s Justice Minister Christiane Taubira who has long fought discrimination. 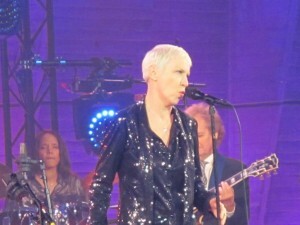 He and the multi-cultural audience then settled back to enjoy the show, with its line-up of 30 renowned artists. The concert kicked off with vocalist Al Jarreau warming up the crowd and moved to a stirring tribute by South African musician Hugh Masekela to his country’s late icon Nelson Mandela. 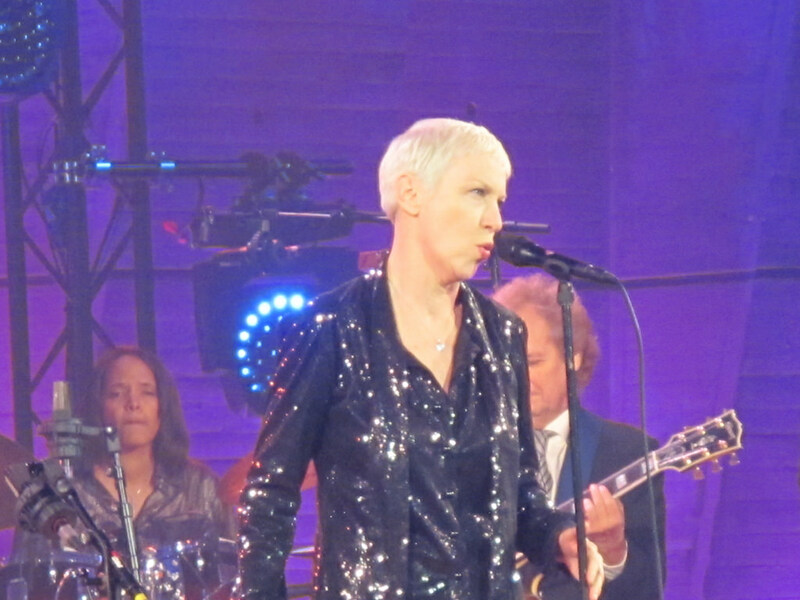 Scottish singer Annie Lennox, Tunisian oud virtuoso Dhafer Youssef, French percussionist Mino Cinélu, Chinese teenage pianist A Bu, and a host of others to celebrate jazz and its influence. Hancock said musicians and others were working for tolerance, mutual respect and global peace. “I’ve seen musicians from opposing sides unite to play the most beautiful music and tell the sweetest stories,” he said in his speech to the audience. The ‘Who’s Who’ of jazz also included singer Dee Dee Bridgewater, who thanked France for opening doors and welcoming jazz musicians; saxophonist Wayne Shorter, who played alongside the young Washington, D.C.-born bassist Ben Williams and oud player Youssef for a world-premiere piece; and vocalists Dianne Reeves and Lennox (more known for rock), who drew cheers for their powerful renditions. At the launch, UNESCO’s Director-General Irena Bokova said: “Jazz means dialogue, reaching out to others, bringing everyone on board. It means respecting the human rights and dignity of every woman and man, no matter their background. It means understanding others, letting them speak, listening in the spirit of respect. “All this is why we join together to celebrate jazz; this music of freedom is a force for peace, and its messages have never been more vital than they are today, in times of turbulence,” she added. Other countries that staged events to celebrate the day included South Africa, where organisers presented a series of workshops, seminars and performances with the theme of achieving change, and the United States, where award-winning artists gave concerts in New Orleans and other cities.